It might seem like India is the perfect market for poker due to its large population, yet 150-years-old state legislation has made it hard for the game to expand throughout the country. The law does transfer to the states the power to legalize and regulate gambling, but not many have done so with some banning it altogether. When it comes to online poker, things are a bit simpler, but the Indian market is still emerging. The rise, however, is steady with more providers entering the scene. The increasing interest is happening in part due to a growing recognition of poker all over the globe (including India) as a game of skill. It’s been only two years since India’s poker scene picked up, but the country has already seen several start-ups rising as a result. With improvements to the country’s network infrastructure, along with price wars among carriers, mobile gaming is quite lucrative for entrepreneurs. However, the trend is not limited to poker. Cricket, teen patti and Candy Crush Saga are also keeping Indians glued to the screens of their mobile devices. Of course, poker start-ups are also reporting quite favorable stats that show the country is opening to the card game, leaving the market no choice but to grow. Several companies provide online poker in India, including one of the biggest operators in the world, 888Poker. Regarding local names, the more recognizable ones are those of Adda52, The Spartan Poker, Pokernation (currently not operating) and the new kid on the block, 9Stacks. India’s gambling market is quite lucrative, and numerous established companies and start-ups attempt to take a share so much so, the competition is now quite stiff given the limited player base. However, things might come around after India’s Law Commission’s recent call for modernization of the country’s gambling policies. What about Indian poker players? Unsurprisingly, the top Indian poker players gravitate mainly to the big American tournaments. On the one hand, India lacks opportunities that might excite high rollers, but on the other, it’s in the States where the big cash prizes are. Vivek Rajkumar hasn’t appeared on a live tournament since 2015, but this hasn’t stopped him from still occupying the top place on India’s All Time Money List, earning $4.5 million from live games. Rajkumar debuted in cash tournaments in 2006 and has rarely played outside North America, save for his 9th place at the European Poker Tour’s (EPT) Main Event in London in 2009. Rajkumar made his highest-single earning from live poker a year before that when he raked $1.5 million at a WPT event in Atlantic City. 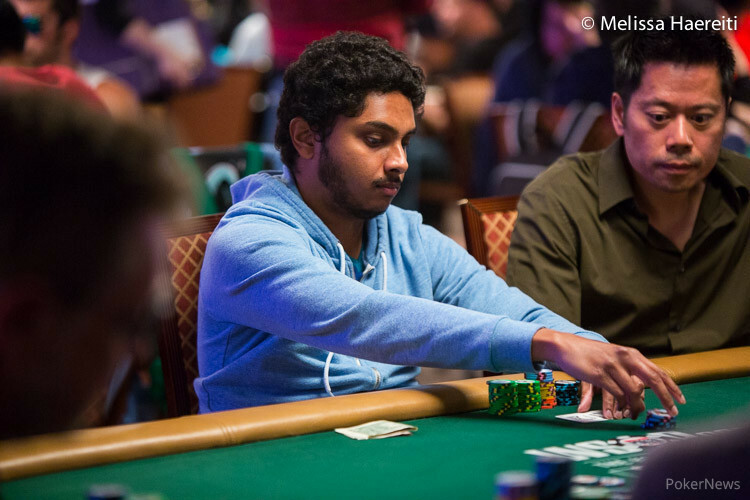 With $2.5 million in live earnings, Nipun Java ranks as India’s second-highest earning player from cash tournaments. Java, too, plays almost exclusively in the U.S. and Canada, save for appearing in Australia twice and once in South Africa. Java debuted in 2009 and is still playing nine years later. The highlight of his career came in 2014 when he made two consecutive big hits: a second place worth $115,000 at a WPT tournament in LA and a $230,000 triumph at a World Series of Poker (WSOP) Circuit event held in the same city. Aditya Agarwal completes the list of India’s poker players who have made more than a million dollars from live tournaments. So far, Agarwal made just a little over seven figures, though he prefers online poker where he has reportedly made over $4 million. Agarwal is also a sort of an outlier in that he has numerous appearances at Indian tournaments. Agarwal has also played several times in Europe and in Macau where he came in second this year for his biggest cash win of $245,000. Is there a future for poker in India? Based on the recent involvement in poker of several prominent Indians, it seems like the game is here to stay. 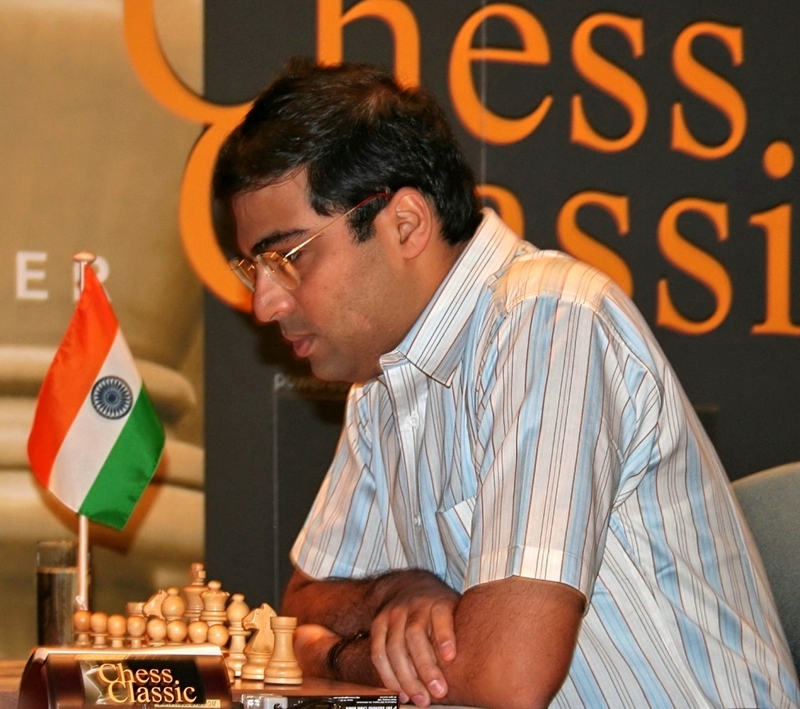 “I find poker no different from chess,” said former chess number 1 Viswanathan Anand. The master is the latest ambassador for one of India’s top live tournaments, the Poker Sports League (PSL). Anand has also expressed his positive expectations about the future of poker in India and on numerous occasions made parallels between chess and the card game. Anand’s involvement in India’s poker scene shows that the country is indeed set on becoming an attractive market for poker players. Actress Anita Hassanandani is another celebrity who’s no stranger to the game. “We as TV actors have hectic schedules, and poker, for me, breaks the monotony of my job and relaxes me,” said Hassanandani as quoted by Times of India. The star actress also mentioned some of the skills that poker develops within players: patience and discipline. She is no stranger to success either. Last year, Hassanandani finished fourth in a tournament organized by The Spartan Poker and has several tournament triumphs to her name. The poker start-ups that pop up left and right, the positive attitude of celebrities toward the game and the overall acceptance of poker as a game of skill all point to a market that’s yet to flourish. Right now, few Indians play poker compare to what’s possible. However, once the stigma dissipates and the proper legal and technical infrastructure is set, nothing will stop the country from becoming one of the world’s most lucrative poker markets.